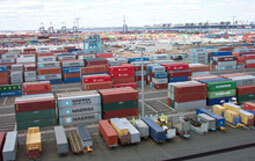 In pro China Freight, we have enough expertise to handle international logistics when importing from China. 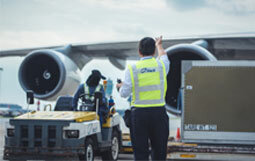 Regardless of the size and nature of your business, regardless of how complex your business is, we will transport your goods by road, air and sea. We not only help our customers deliver the product to the right place, but also save money and, most importantly, save time. 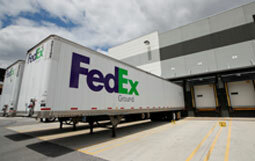 Deliver your shipment quickly, save a lot of time and energy. A very useful service that can meet require urgent and door-to-door delivery. 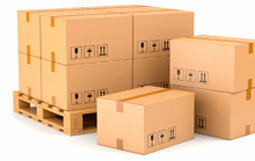 Consolidate different orders in our warehouse, direct deliver them to you. 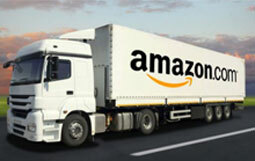 Get products to Amazon FBA from China, it bring many benefit. 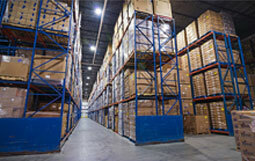 High quality warehouse service meets your personal requirements. 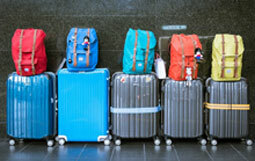 Avoid great inconvenience and excess costs caused by excess baggage during travel. 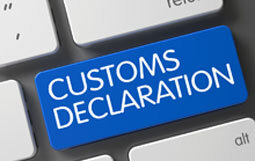 Customs clearance ensures that goods are imported from one country to another. Freight transport is a risky business. 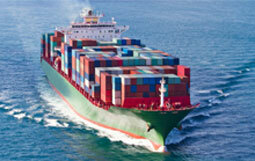 Marine Cargo insurance protects your investment.